Being from a media family, it was never a question that former Glue editor Gabrielle Tieman would become a journalist. Her passion and dedication to writing was evident ever since she was a young girl. What sets Tieman apart from other writers is her very unique and selfless reason for writing. She cites her interest in telling other people’s stories and being a channel for people who do great things. However, Tieman wasn’t able to quench her thirst for writing and telling stories until she was an Algonquin College student writing for theAlgonquin Times and Glue magazine. These publications opened her mind to writing as she proved to be a great story-teller. Her dedication and skill for writing was illustrated by a story she wrote during her first year at Agonquin about Kayla Maduk, a 14-year-old girl who practiced Taekwon-Do. A seemingly simple subject was turned into a heartwarming story about the story of a little girl who was able to break all barriers and become a great athlete. If it wasn’t for Tieman’s effort, how else would the public know about Kayla Maduk’s story? 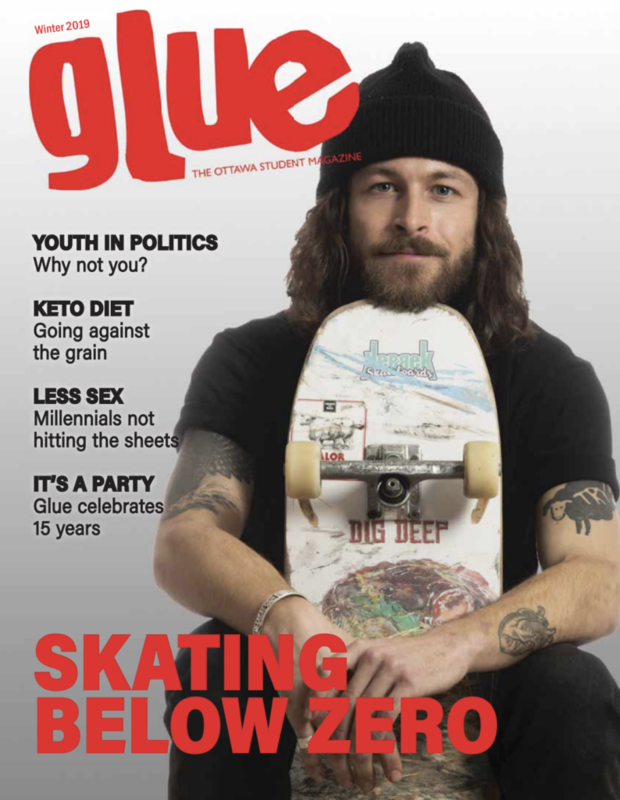 It was with Glue magazine that Tieman Truly learned the management and storytelling skills. Being the editor of the 2012 fall issue of Glue, Tieman had a sweet burden to carry. “I loved it. It was an experience,” she said. “We had a lot of strong minded people in our team. So it really taught you how to work together. Now, two years after graduating from college, works as an associate editor for Goddess Connections, a digital publishing company. Tieman expressed her satisfaction with her current position as she savours the opportunity of being to do what loves and develop newfound skills. Tieman’s editor’s letter for the 2012 Fall Glue edition opened with the words of rock musician Joel Plasket: “Oh Highway roll me home!” In the spirit of these words, Tieman hopes that the highway of life will lead her to places where she can do what she loves most: telling stories in order to give a voice to those who don’t have it.